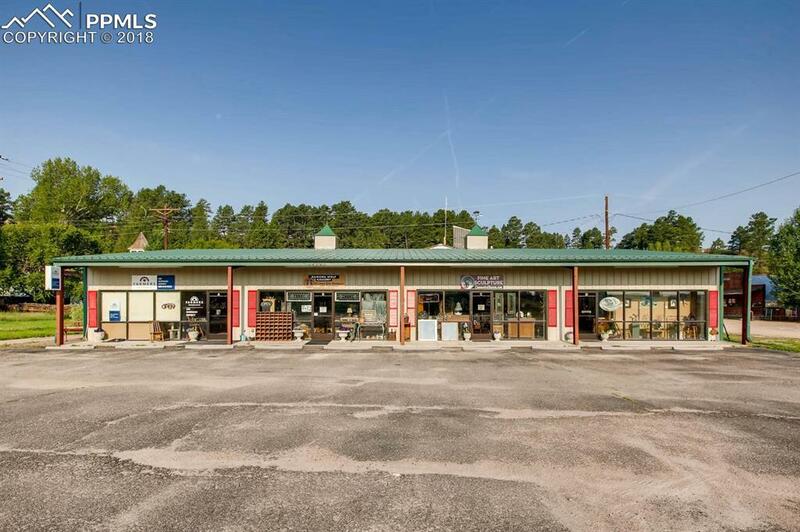 Light Industrial Zoning allows for a wide range of uses including bank, bar, bakery, gas station, medical offices, restaurant, meat locker, grocery, research, warehousing, small product assembly, manufacturing, distribution, sales, service & repairs, storage and more. 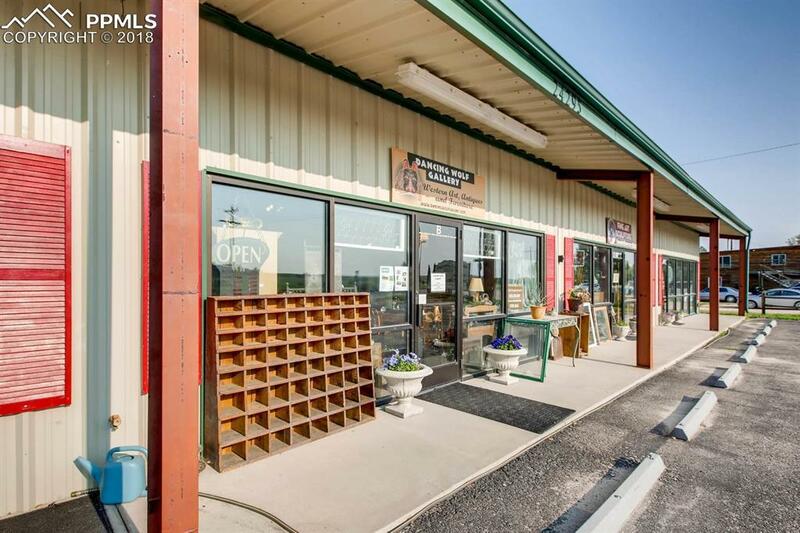 It's currently a well known Antique Store, Art Gallery & Insurance Agency. 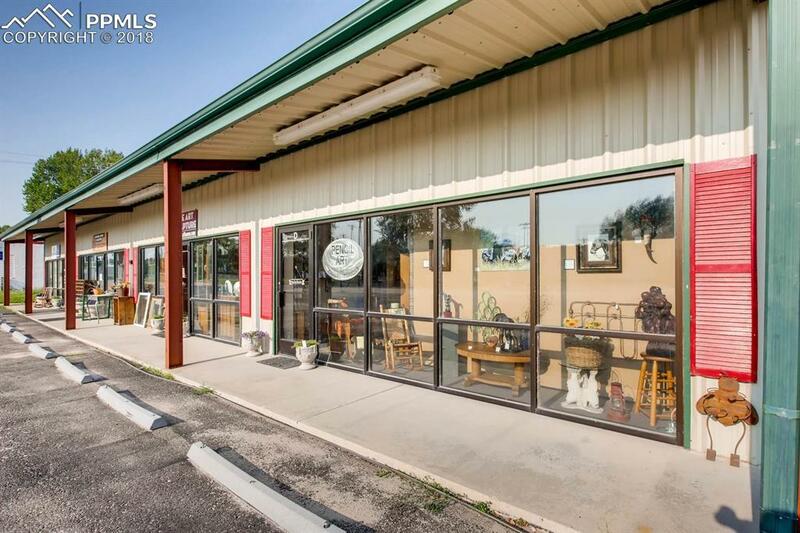 All four units are 22.5' x 50' each and can be leased separately with private bathrooms, electric meters, rear access and public front entry or use as one 50 x 90 x 16' high showroom. All insulated, steel construction for low maintenance and low overhead costs. 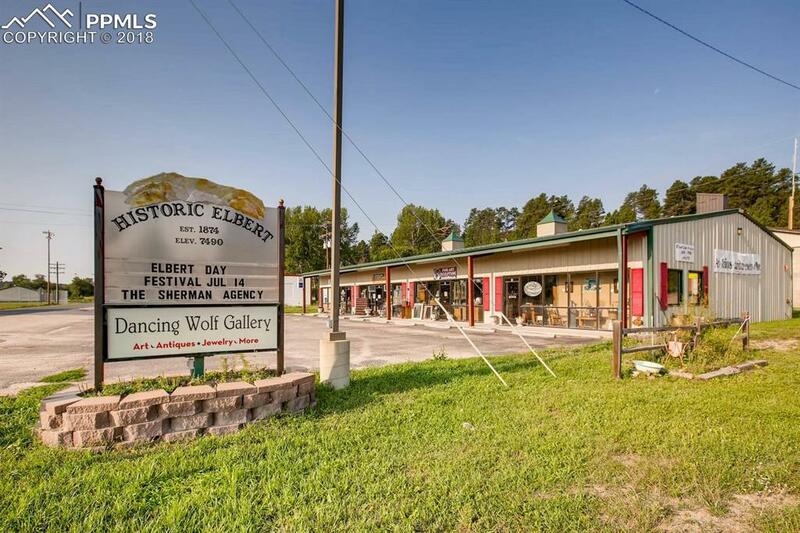 Come bring your business to beautiful and friendly Elbert. See supplements for Elbert County Zoning. Light Industrial begins on page 58. Listing provided courtesy of My Colorado Broker, Llc.